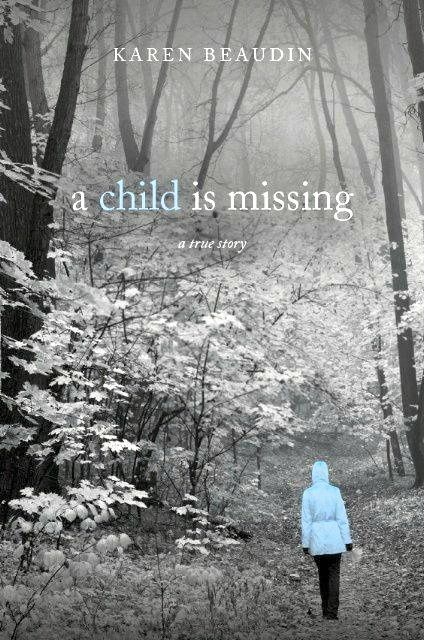 I’m plugging along on the sequel to A Child is Missing. The writing continues to be difficult and stepping away when I need to is important. It keeps me sane. Believing God has a plan keeps me going and trusting His timing is precise leads me all the way. Six years of collected materials and interviews are overwhelming but also rewarding to know I have knowledge about Kathy’s murder that I didn’t before. The research and interviews never end. Always my door is open to anyone that wants to speak to me. People continue to withhold information. I’m not sure how they’ve lived with themselves all these years. If the reason for you not coming forward is you can’t change what happened or bring her back then you don’t understand the continued grief a family goes through without answers. Will an arrest ever be made? I don’t believe so but with valuable information from you the case could be closed, my family could know what happened and her murder could be taken off the cold case list. I’m praying you’ll do the right thing. Next postMAKING DEALS~IS IT REALLY JUSTICE?? I continue to pray for you on this journey when God places you on my heart, when I see your new blogs, and posts on Facebook. Praying you gain closure and encourage others at the same time from this in depth and work of love, dedication, and truth. Lisa, I know you are a woman of prayer and I cherish those prayers you send up on my behalf to our Lord and Savior. You are faithful my friend. I pray for you too. I hope we get to see each other again soon. The bond we have is unique and one we wish could be for some other reason. But I’m thankful to have you in my life. Hugs to you! Karen, Just as the writing is difficult, the reading of the first book is difficult because everything about it is so sad; what happened to Kathy & the effect on you & your family. It is especially difficult because it mirrors my grandson’s murder in many ways. I have to lay the book down for a while after a few pages because of its effect on my emotions. I have a lot of the same questions you do. I know who killed him, but some are still free. It is hard to understand how they can live with themselves. The pain for the family is always fresh. I hope we can talk some day. Judy,you are absolutely one of the sweetest people I’ve met in my life. It’s strange to have such a sorrowful event allow me to meet some of the most wonderful people I believe God’s created. I understand reading it a few pages at a time knowing you’ve experienced great loss. My sister Ann had to do the same. Sometimes missing her hits me like a tidal wave and you never know when it will happen. I close my eyes and envision her walking in a magnificent place called heaven. A place where she does not remember pain, fear, or the loss of of her loved ones. Just as your grandson waits for you, Kathy waits for me. Until that day we honor them here on earth…..